Atlanta Extras Auditions and Casting Call Events. Atlanta is quickly becoming the busiest city in the US for Film and TV productions. Plenty of acting job opportunities for actors specially new talent. CastCaller brigns your the latest auditions in Atlanta, Georgia. We curate casting news major film productions specially background extra jobs. Search acting auditions and modeling jobs in Atlanta area. We have casting calls for movie extras in feature films and TV series. Find acting and modeling jobs in TV commercials, music videos, fashion shoots, photo shoot, runway, print ads and event hosting. 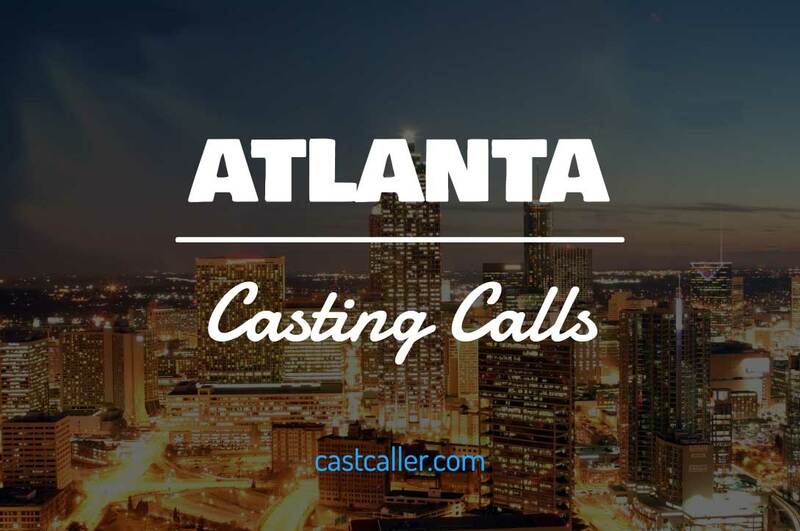 How to find acting casting calls in Atlanta area? Whether you're a union or non-union actor, CastCaller has both listings for your chose from. Search through our casting directory posted by casting directors and producers. Many photographers are actively auditioning models to be part of their photoshoot. You can use search filters to match your special skills and stats. Some casting calls are looking for talen who can sing and dance or play an accent. For actors and models who are both established and aspiring, CastCaller has all the casting calls you need. We deliver Auditions directly to your Facebook feed.